May 10, 2017: The Amsterdam Photo Club is proud to have been choosen as an official promotor for the upcoming photowalk with world renowned photographer Trey Ratcliff in Amsterdam. 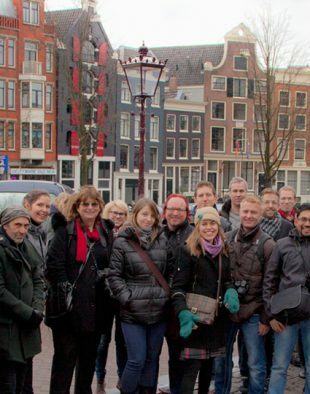 The Amsterdam Photo Club is working hard to help Trey’s team make this one of the biggest photowalks on his European tour. Trey Ratcliff has become famous for his amazing work with HDR photography. Last year, one of our longest members: Katherine Maguire, was awarded Trey’s HDR megapack. A generous donation made to our photo club by Trey Ratcliff and his team. Amsterdam Photo Club is a leading photography community and foundation, providing photography educational events in Amsterdam. Working with an international team of event organisers, volunteers, partners and a rapidly growing community of over 3.000 members, Amsterdam Photo Club organises over 30 events per year.